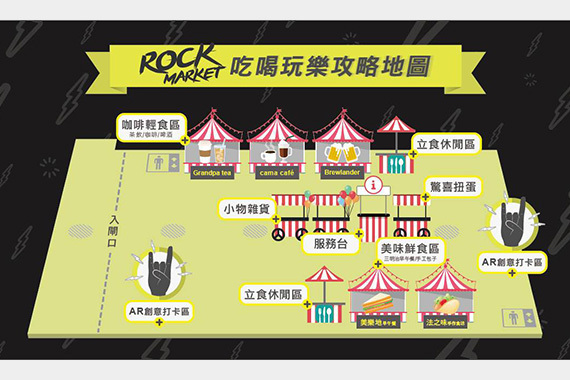 [Taiwan] Taiwan music fans rock out at the Rock Market over the holidays with the help of ARex and Starbeacon. 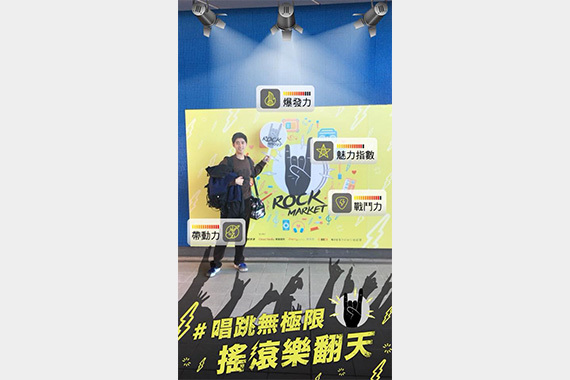 Music fans flocked to A19 Taoyuan Sports Park Station between 23 Dec and 7 Jan to enjoy local Taiwanese delicacies as well as taking photos with Augmented Reality (AR) effects. 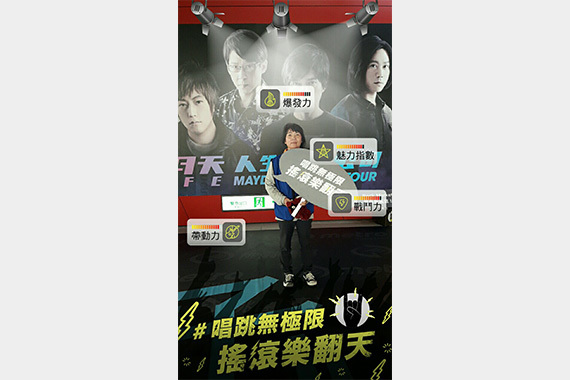 Utilizing Cherrypicks’ ARex and Starbeacon location intelligence technology, rock fans visited various check-in locations to take AR photos. 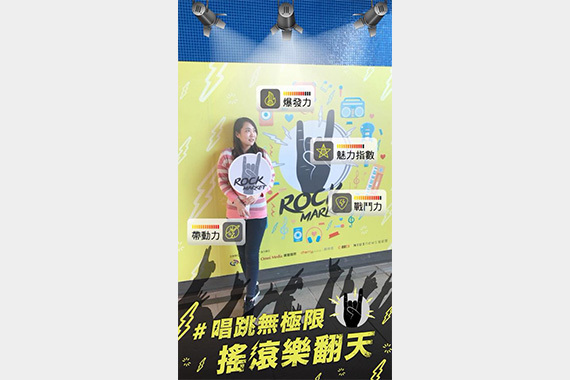 Visitors uploading their pics to Facebook or Instagram with the hashtag 「#唱跳無極限 ，搖滾樂翻天」 are offered a chance to join the grand prize draw or instantly redeem a gift.